Known for his Zodiac Records Drum and Bass mix CD series, you can now look for Mathmatech’s releases on Champion Beats, and Back to the Dance Floor Recordings. You can also catch Mathmatech spinning Hip Hop at his residency, Uno Mas. For any live recording, mix and mastering, or studio work you can contact The Mule Spinner, to work with Mathmatech on your next record. 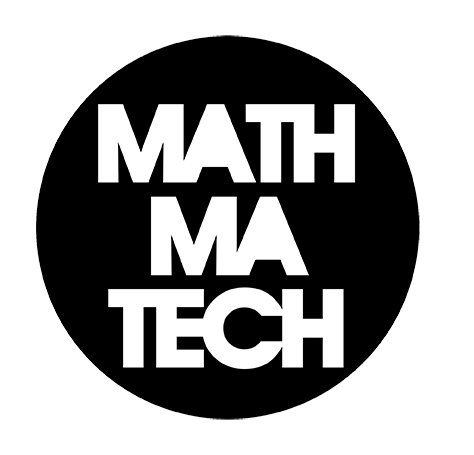 © 2018 Mathmatech - Get Inspired, Make Music, Learn, and have fun - Mathmatech.